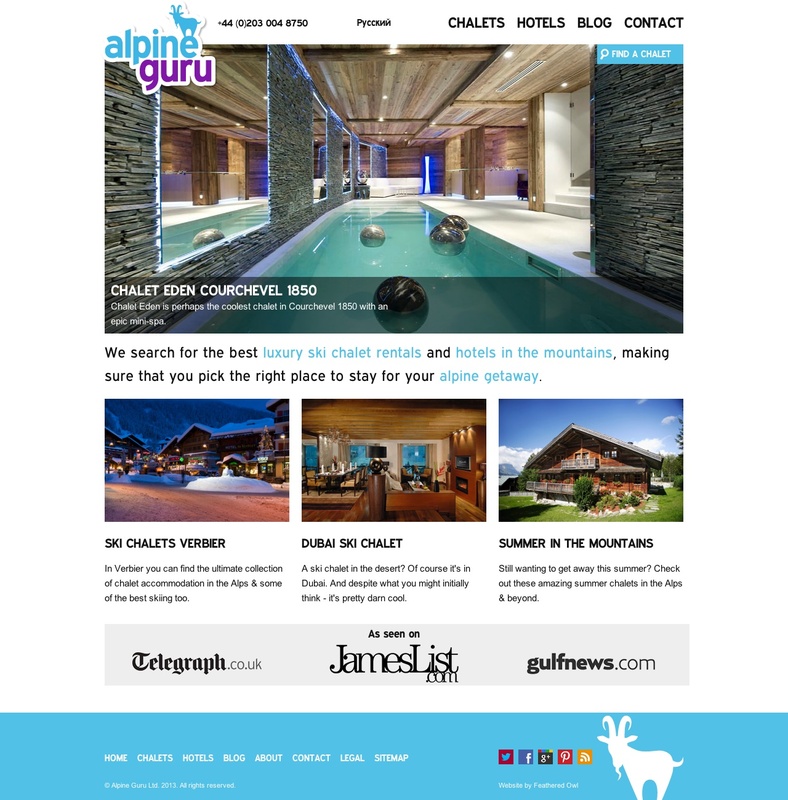 We needed a website which allowed us to display hundreds of ski chalets and boutique mountain hotels wrapped in a cool, contemporary and eye-catching design. This site is all about images and it was crucial that we could easily manage thousands of high-quality JPEGs and deliver these to users' browsers as quickly as possible. At its core alpineguru.com is a marriage between WordPress and the excellent NextGen Gallery plugin. NextGen's image management capability is far superior and simpler than the WordPress media library and allows us to keep track of the huge volume of images used on the site. The site quickly outgrew NextGen's in-built presentation and slideshow capabilities and I have developed our own API of NextGen functions and built a custom integration with the Juicebox jQuery slideshow plugin. The site has been fully-optimised for performance using image compression, conditional resource loading and image sprites and is hosted on WP Engine's super-fast server platform and content delivery network. Oli and I do all our own SEO and online marketing and, two years on, the site now ranks very well alongside our major competitors in the crowded ski holiday agency sector.